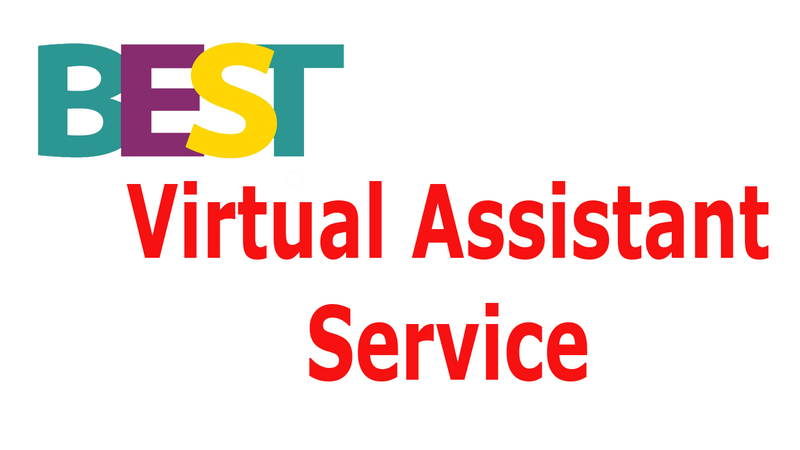 Hi, I'm Lemon and an experienced virtual assistant. I provided my support to many clients to enhance their work and less the workloads. I can follow your direction perfectly and able to handle the task as you required. Any types of Data Entry. Internet research to collect data. 3. Content Posting and Formatting. 4. Upload Products in the E-commerce website. If you need SEO services then check my other gigs! 3. Youtube Video Upload and optimization. 4. Share contents on different platforms. 5. Maintain Facebook Fanpage and Groups. If you have any other work request then feel free to shoot me a message. We will discuss the work and settle it. I can do various types of work.